CCleaner hack was one of the largest supply chain attacks that infected more than version of the software in September 2017. 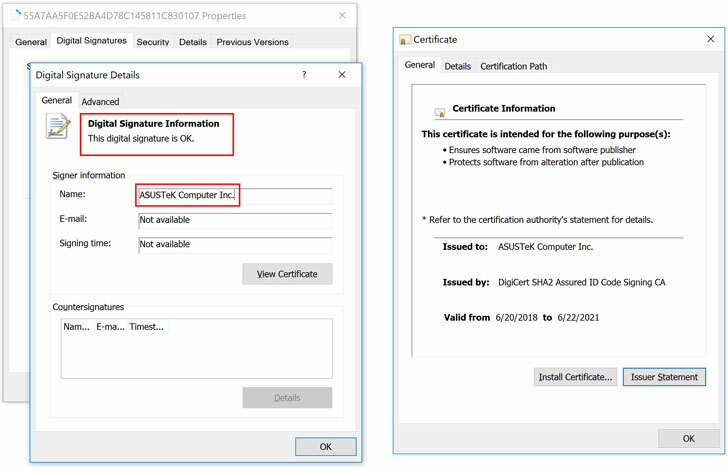 Like the , the malicious file was signed with legitimate ASUS digital certificates in order to make it look an official software update from the company and to remain undetected for a long time. Researchers didn’t attribute the attack to any APT group at this moment, but certain evidence linked the latest attack to the to the BARIUM APT actors behind the Winnti backdoor. Hey Buddy!, I found this information for you: "Warning: ASUS Software Update Server Hacked to Distribute Malware". 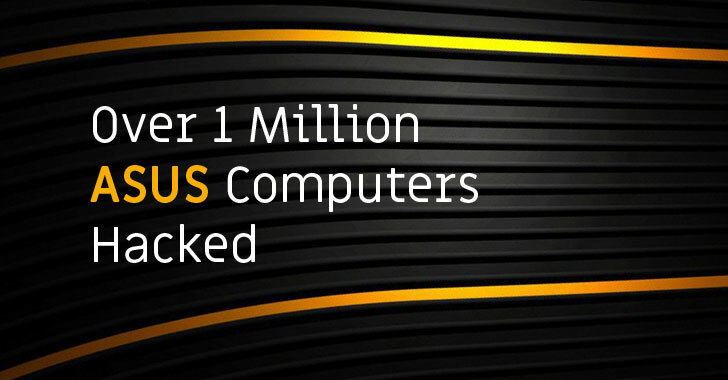 Here is the website link: https://hacknews.co/malware/20190325/warning-asus-software-update-server-hacked-to-distribute-malware.html. Thank you.